Charlie spent 3 days in the hospital. 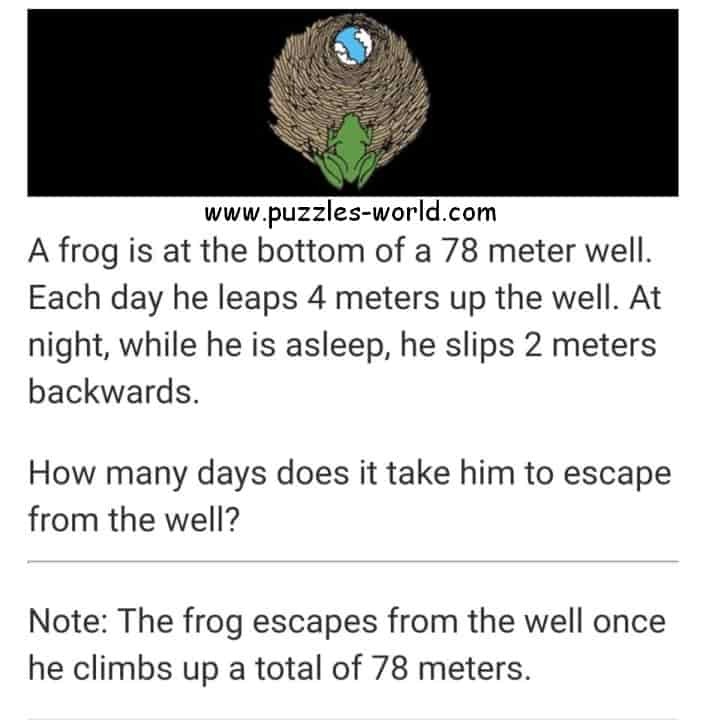 Charlie spent 3 days in the hospital puzzle. but he did have to be carried out when he left. Why was he in the hospital ? I will show you, Who You Are. 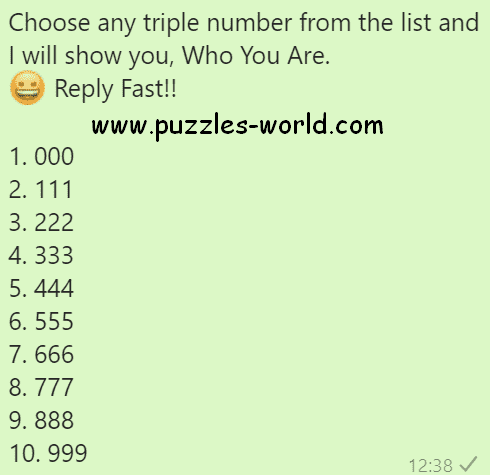 😀 Reply Fast!! Share with your friends and family and see who they really are ! she would own a quarter as many dolls as Sana. she would still have five times more dolls than Kavya. How many dolls does Kavya own?